India great Farokh Engineer has called on former Pakistan captain turned Prime Minister Imran Khan to use his political clout to help restore Test match links between the border rivals. Despite wild enthusiasm about cricket in both nations, the two have not met in a five-day Test match since they played out a draw in Bangalore in 2007. Bilateral cricket ties between India and Pakistan have been frozen amid political tensions and they only play each other in multi-nation events such as the World Cup. Imran Khan, one of the outstanding all-round cricketers of his generation, became Prime Minister earlier this year and Engineer believes he now has the authority to break the impasse. 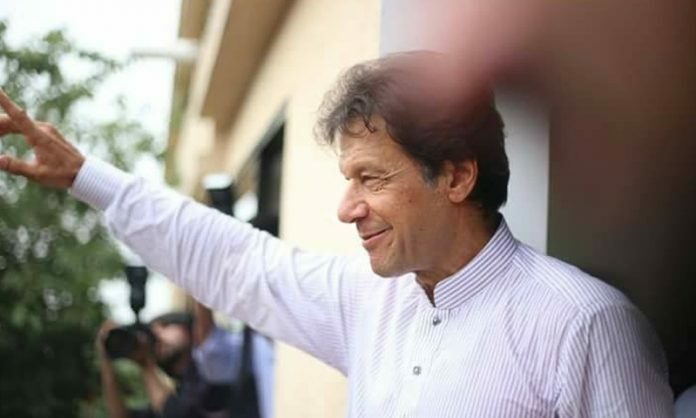 “Imran Khan, he is the prime minister now. Hopefully India and Pakistan will start a dialogue,” Engineer, a brilliant wicket-keeper, told the inaugural Ranji Memorial Public Conversation on Cricket in London this week. “Basically we are the same people. Both countries have extremely talented cricketers and I, for one, would love to see that happen but unfortunately the brakes are on,” Engineer lamented. 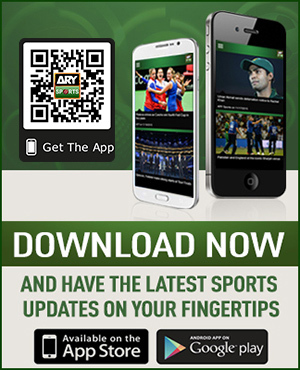 Pakistan’s position has been complicated by the fact that since a 2009 attack by armed militants on the Sri Lanka team bus in Lahore, most major cricket nations have refused to tour on security grounds, with Pakistan forced to play the bulk of their ‘home’ matches in the United Arab Emirates. “Pakistan have been deprived, we play no Test cricket in Pakistan because of security reasons,” said former Pakistan batsman Mushtaq Mohammad, who was on the same panel. “We’d love India to come to Pakistan, that would be a real boost. We’d love England to come, Australia. We play our ‘home’ series away from home, which is a very sad episode,” added Mushtaq, who played international cricket alongside Imran. “In spite of that Pakistan has managed to produce good results, both ‘home’ and away,” Mushtaq added at an event staged by the State Bank of India UK. But leading Indian journalist Ashis Ray, the panel chairman, said the proposed ICC World Test Championship, due to start next year, offered hope that India and Pakistan would be compelled to play each other in the five-day format just as they will be when they meet in Manchester in June during the 50-over World Cup. “A World Test Championship, which would in essence be an ICC event, there cannot be an objection from either government, like the World Cup, to disallow the appeals to play against each other,” said Ray. “As of now it’s a bilateral event, an India-Pakistan Test series….Today the objection is that the BCCI says that the Ministry of External Affairs, which is India’s Foreign Office, does not permit the Indian team to play Pakistan,” Ray added. “But when it comes to the World Cup next summer, India and Pakistan will play at Old Trafford, so that objection goes away.